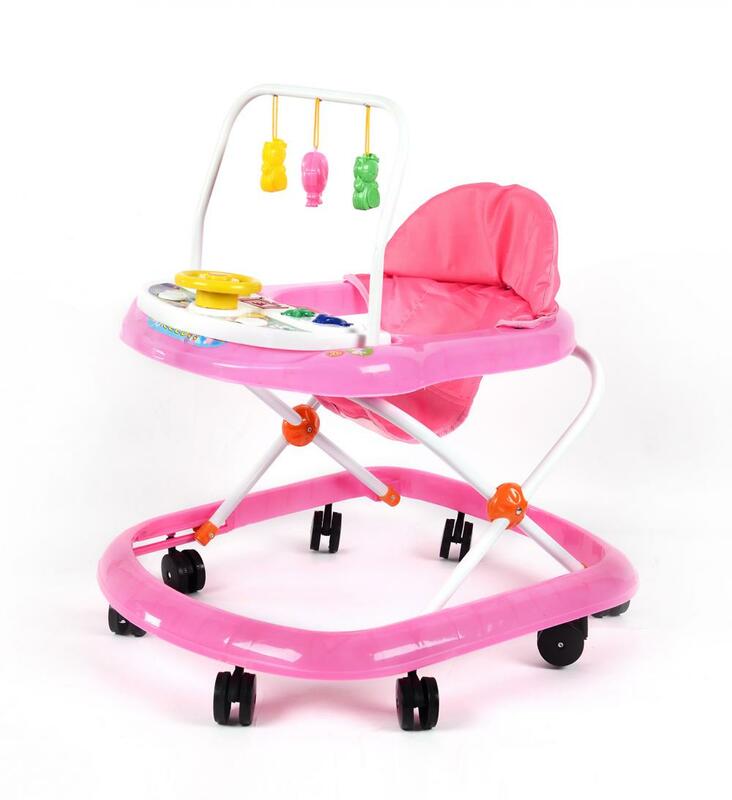 Plastic baby walker equipped rotate freely 8 wheels, with sponge seat back, with detachable and washable seat pad, iron pipe support, position height adjustment for different user need. And have Small pack, easy to install. Folds quickly and compactly for storage and travel. 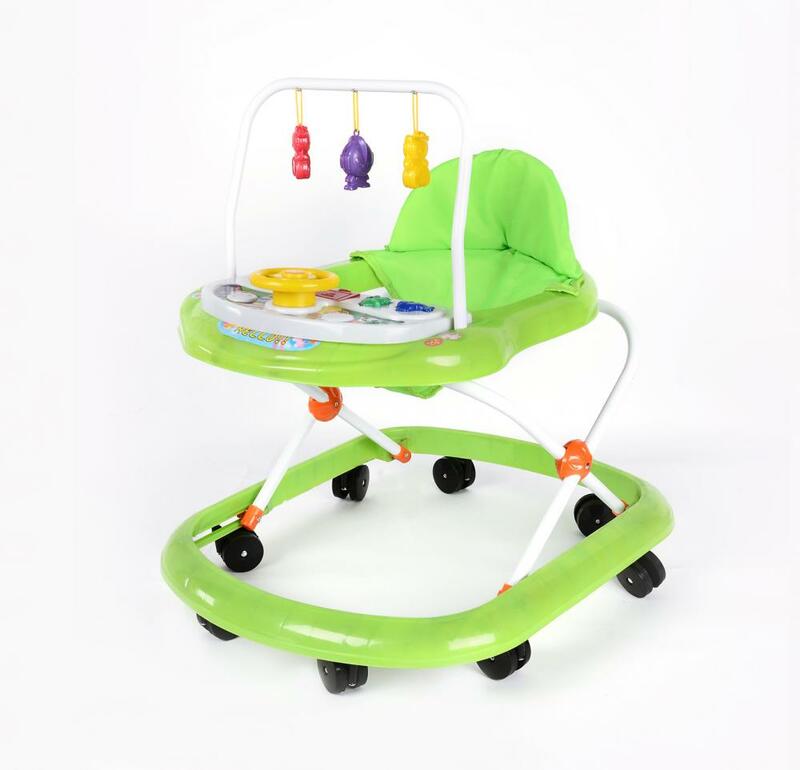 Sturdy wheels work well on floors and carpet alike, while the grip strips reduce walker movement on uneven surfaces. 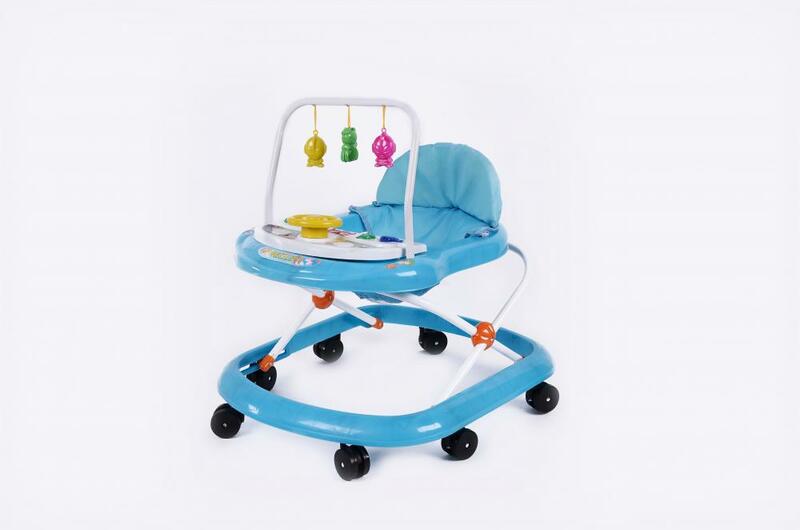 Looking for ideal Economic Baby Walker Manufacturer & supplier ? We have a wide selection at great prices to help you get creative. All the Baby Walker with Music are quality guaranteed. 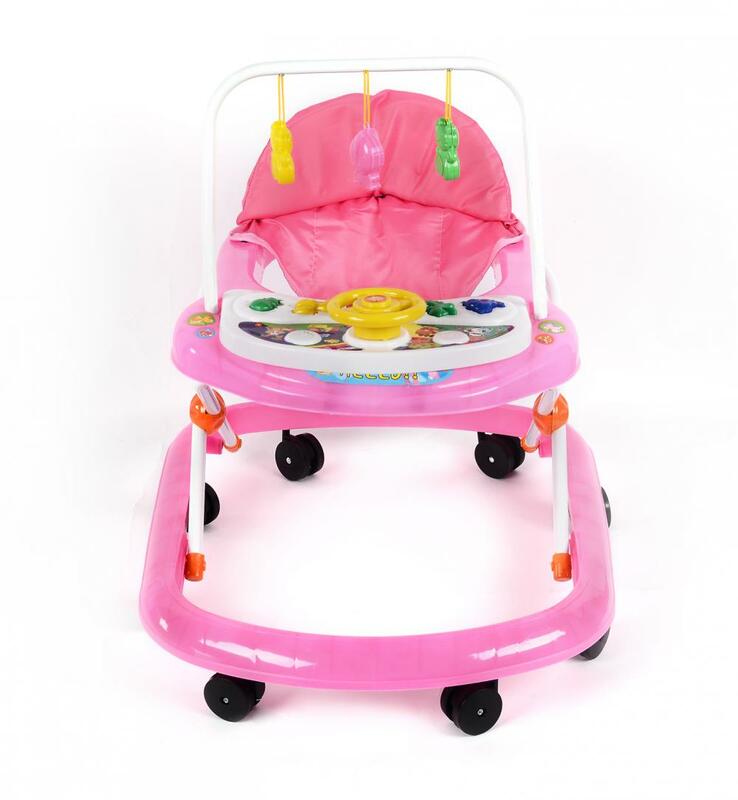 We are China Origin Factory of Plastic Baby Walker. If you have any question, please feel free to contact us.